Publisher: T.N. Foulis, Edinburgh & London, 1923, FIRST EDITION FIRST PRINTING (post mortem)hardcover 8vo without dj, 287pp., 9 Chapters/Stories. 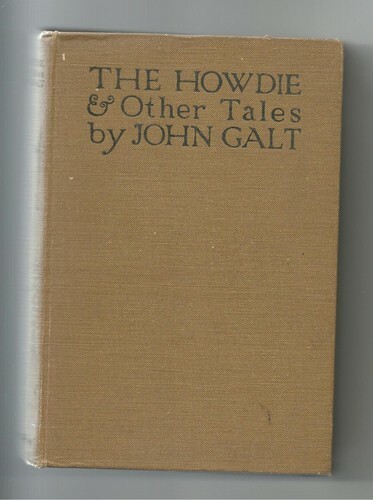 Condition:Brown cloth-bound hardcover with title to spine & frcvr, faded to spine, rubbing to spine & corners, no inscriptions, CLEAN & TIGHT in GOOD CONDITION, foxing to eprs and to outside page edges, rough-cut page edges, without dustjacket. 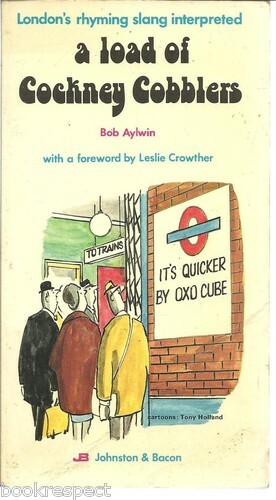 Publisher: Johnston & Bacon, London, 1973, First Edition, softcover 8vo, 19 Chapters, b/w line illustrations, 86 pages, reverse vocabulary to rear. Condition:Card-bound softcover with title to spine & illustrated front cover, STRAIGHT, TIGHT and CLEAN in GOOD CONDITION with a namestamp to the title page. Condition:Brown cloth-bound hardcover with gilt title on red to spine & frcvr, slight rubbing to spine & corners, no inscriptions, CLEAN & TIGHT in VERY GOOD CONDITION, in an unclipped GOOD DUSTJACKET with slight foxing to inside, a small hole to base of spine. 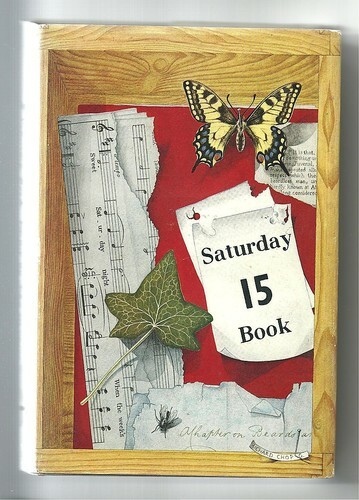 Description: Contents include : The Looking Glass of Fashion - Personal Columns - Annals of Sporting - The Saturday Book Stories - Speciments of Art and Nature - The Cabinet of Inventions A wonderful anthology collection. 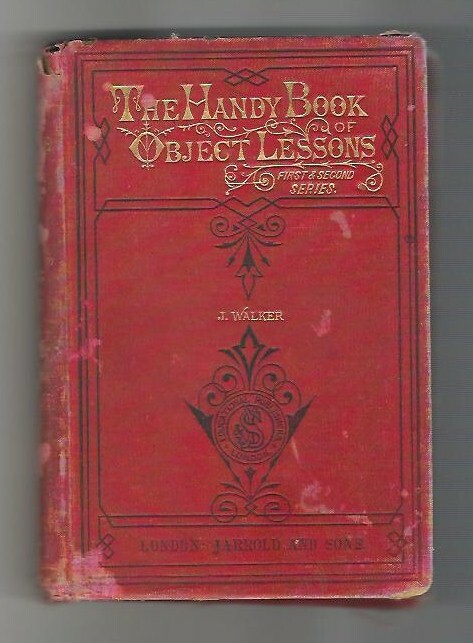 Publisher: Jarrold and Sons, London, not dated, c1870s, hardcover 8vo without dj, 129 pages, plus 3 pages adv., 4 Parts, patterned eprs although front patterned epr missing. 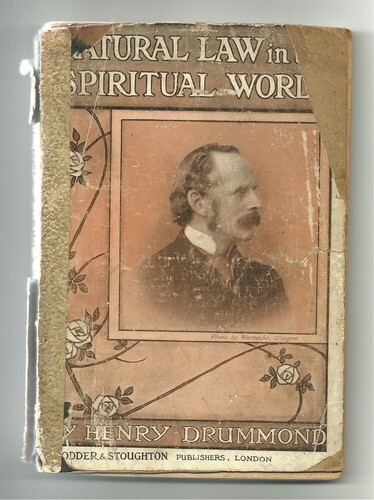 Title: NATURAL LAW in the SPIRITUAL WORLD by Henry Drummond 1912 CLASSIC Softcover raises the spectre of DARWINISM ! Publisher: Hodder and Stoughton, London, 1912, Forty-third edition, stiff-board hardcover 8vo without dj, 114 pages. Author: G. E. TREASE, Ph.C. 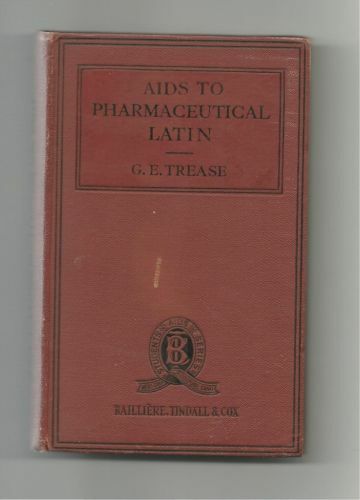 Lecturer in Pharmacognosy, University College, Nottingham ; Joint Author of "The Chemistry of Crude Drugs"
Publisher: Balliere, Tindall and Cox, London, 1929, hardcover 12mo without dj (16cm x 10 1/2cm), 168pp., plus speciman pages from 2 other books and 4 pages adv., black eprs. Condition:Brown cloth-bound hardcover with black title to spine & frcvr, slight rubbing to spine, corners & edges, CLEAN & TIGHT in GOOD CONDITIION, previous owner's name to frepr, slight foxing to eprs, without dustjacket. Publisher: . LONGMANS GREEN & CO, lONDON, 1923, 40TH IMPRESSION, small hardcover 12mo, 40 chapters, 125 pp., Index/vocabulary. Condition:Blue cloth-bound softcover with title to spine & frontcover., STRAIGHT, TIGHT and CLEAN in GOOD CONDITION with no inscriptions and mild ageing to robust pages.